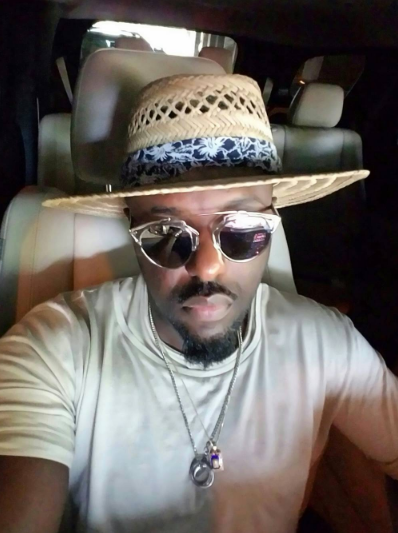 Popular Veteran actor and singer Jim Iyke who is one of the most successful faces in the Nigerian movie industry is a year older today. The actor who was born on the 25th September 1976 is 41 today and so we bring you 3 major things we are certain you never knew about him. 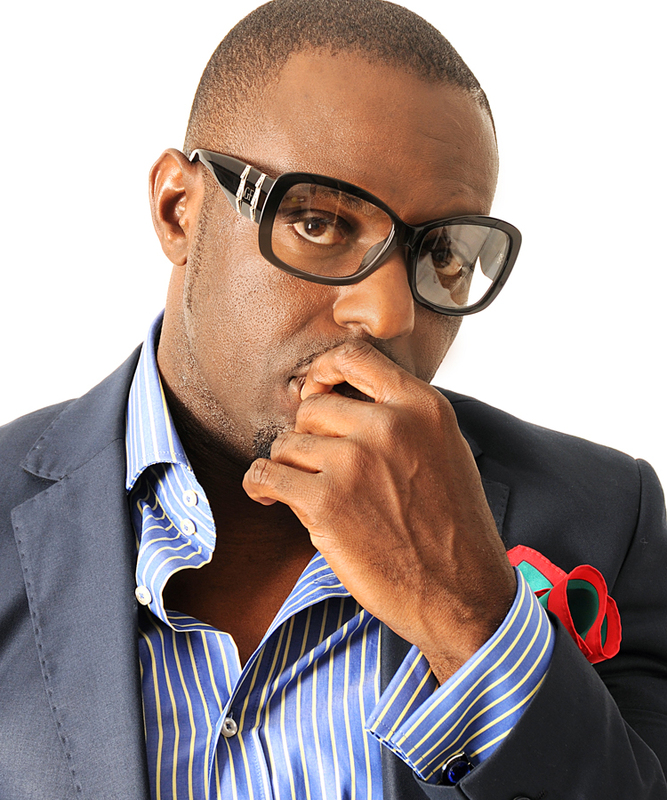 His full name is not Jim Iyke as you all presumed, but James Ikechukwu Esomugha. YEA! 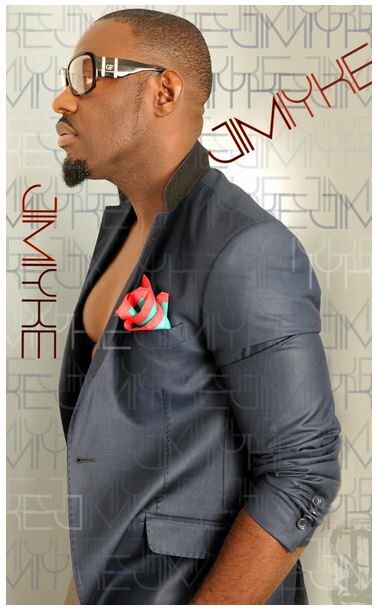 Jim was born in Libreville, Gabon, making him a citizen of Gabon also. His current networth is $30 million.